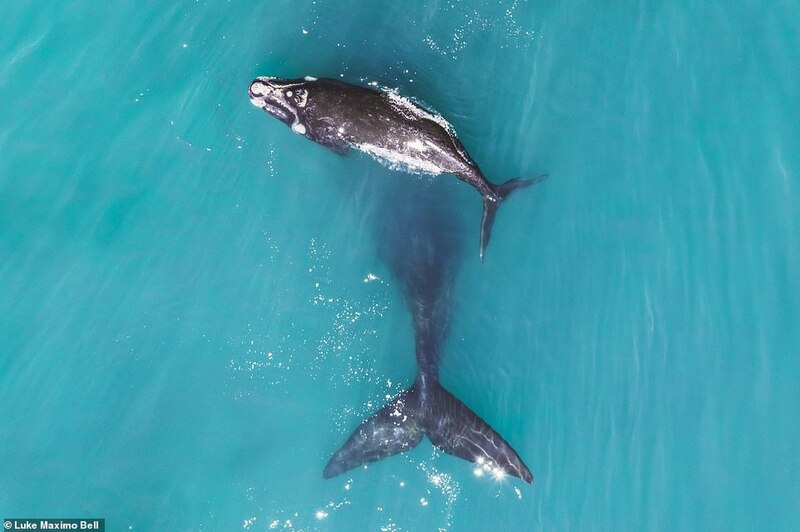 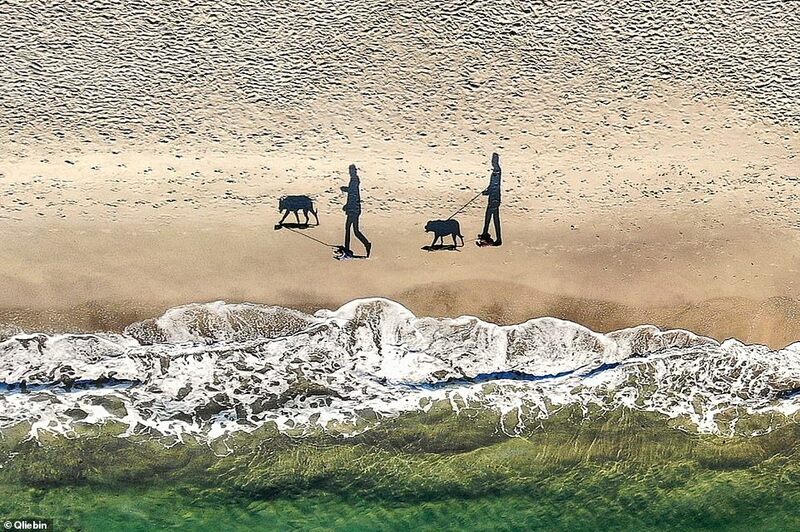 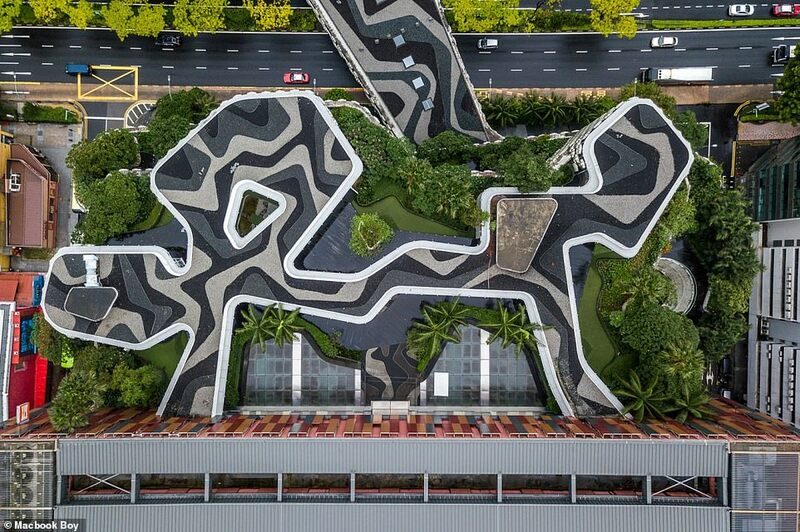 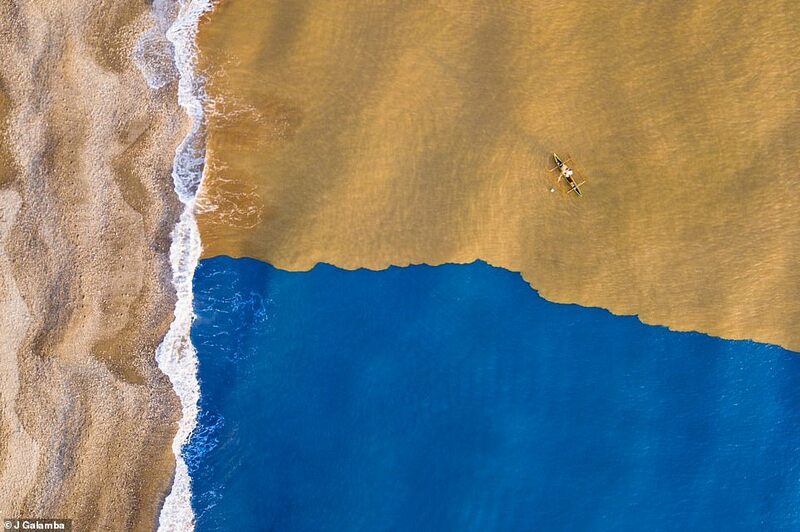 There are some people out there who put drones to good use – as these photographs show. 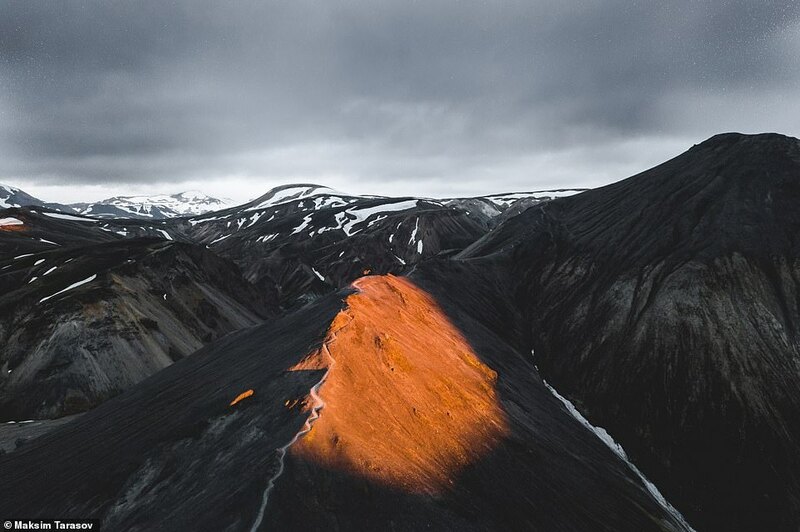 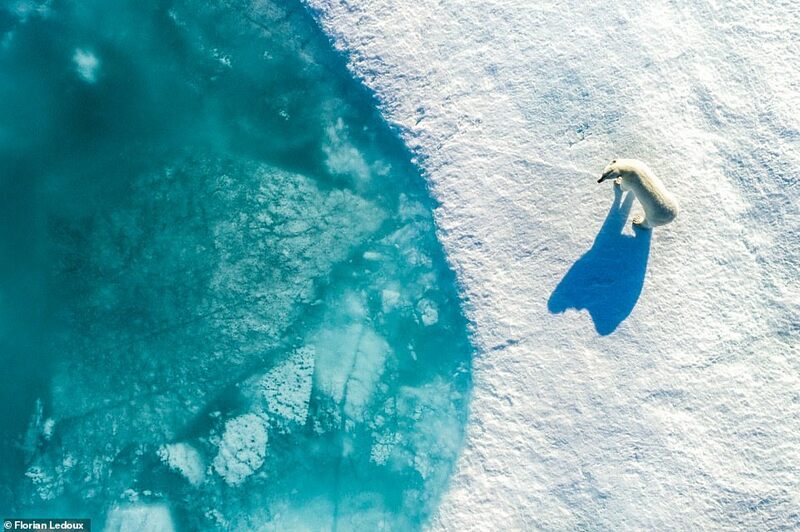 These incredible pictures were all taken by drone users and entered into the fifth annual International Drone Photography Contest, which is run by photography website Dronestagram. 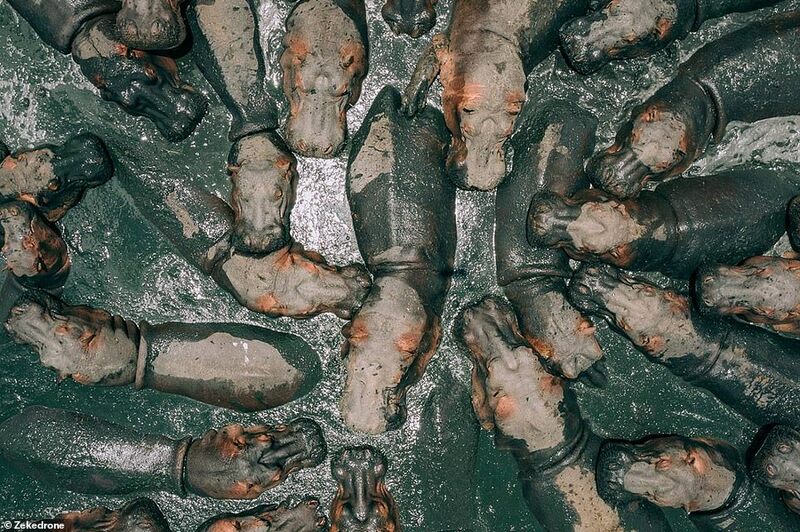 This year’s winning image was snapped by the photographer known only as ‘zekedrone’ and it shows hippos in a muddy pool in Tanzania. 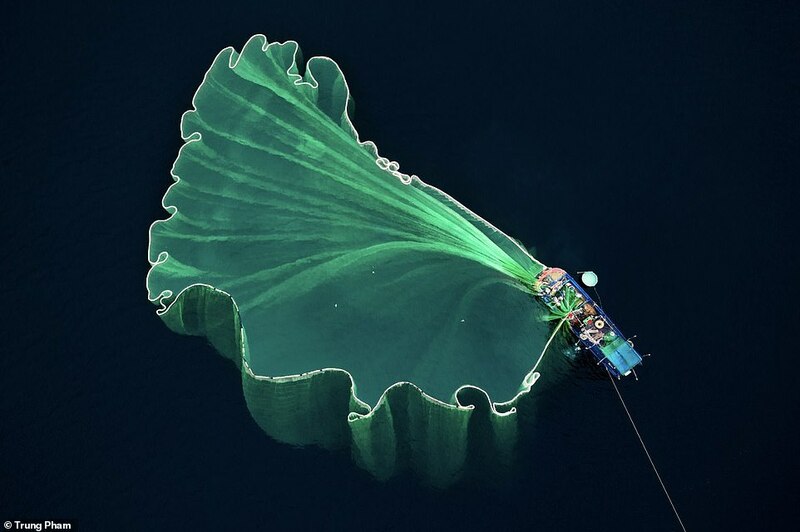 Second place was awarded to Trung Pham for his amazing shot of a fisherman throwing open his net in Vietnam, while finishing third was ‘Qliebin’ for their picture of a pair of dog walkers on a beach in Ukraine. 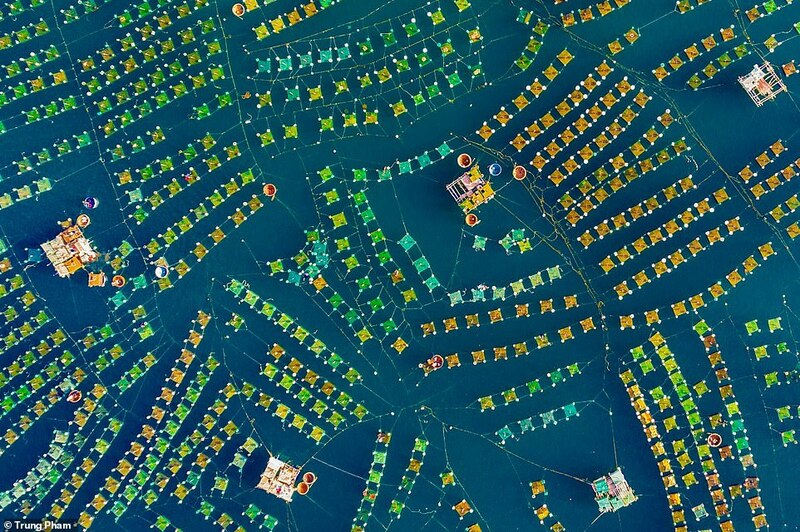 Scroll down to see some of the mesmerising winners and entries….